Areas Served: Carson, Unincorporated Rancho Dominguez, Unincorporated Torrance and Unincorporated Harbor City. About: The LASD Carson station has a program in collaboration with law enforcement called Gang Diversion Team. The team develops intervention plans to assist gang members and their families in the greater Carson area who are serious about breaking the destructive cycle of the gang lifestyle. 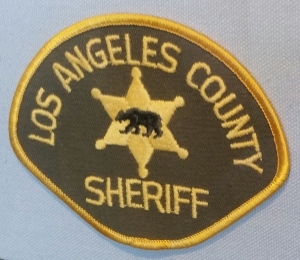 Below is the Google Map to the LASD Carson Station.